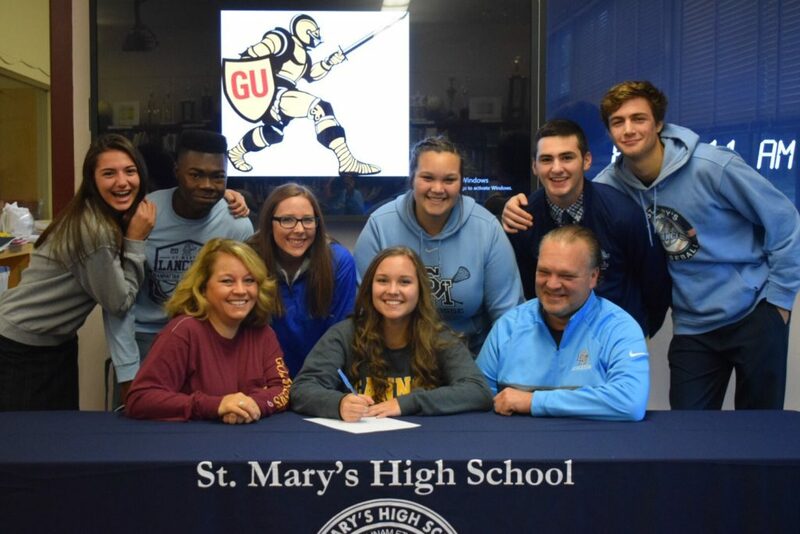 Junior Anya Achtyl was named First Team All-Catholic for the 2018 women's lacrosse season. Congrats, Anya! 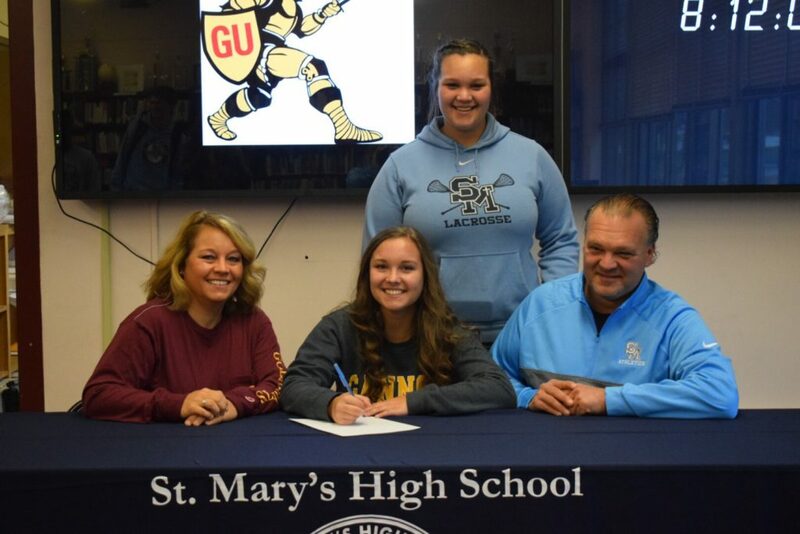 Senior Erin DiPirro signed her letter of intent to continue her lacrosse career at Gannon University next year. Congrats, Erin!